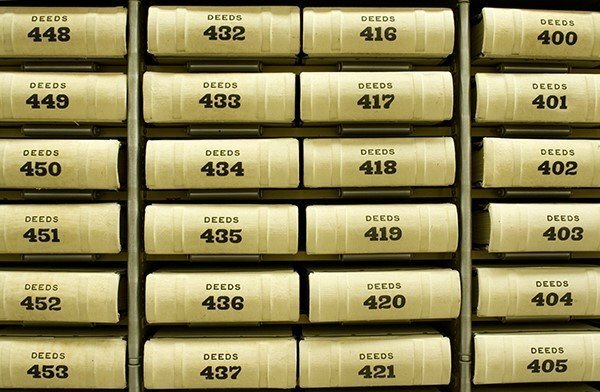 Deeds of Release are one of the most adaptable documents in any legal tool box. They can be brief but carefully targeted to either bring a dispute to an end or prevent one from arising. A Deed of Release can represent a settlement ‘deal’ between two parties and it is more than prudent to ensure you receive proper legal advice prior to entering into it. The language of a Deed of Release can be the make or break of the validity of the document. It is particularly important that the drafter of a Deed of Release is aware that the use of ‘boiler plate’ clauses and release terms of general operation are limited to the disputes and issues actually giving rise to the Deed. Knowing the specific context of the dispute, relationship or the transaction is a prerequisite to the drafting of Deeds of Release. Another area which can cause a Deed of Release to be ineffective is the omission of particular warranties. You should also ensure a Deed of Release contains certain warranties such as that each party has the capacity to enter into the Deed, each party entered into the Deed without duress, each party knows the other party and is relying on the undertakings being given, that either party has not made additional promises or representations, and that each party understands the terms and scope of the unconditional release (just to name a few). A Deed of Release can act as a vital form of protection for both businesses and individuals. A valid, well drafted Deed of Release can offer real protection at a formal legal level and so the seeking of legal advice with respect to any Deed of Release is not only highly recommended but in some cases a compulsory obligation of the parties to the Deed. If you require further information in relation to Deeds of Release for property, commercial or employment transactions, please contact any member of our Commercial Law Team or Disputes Team.